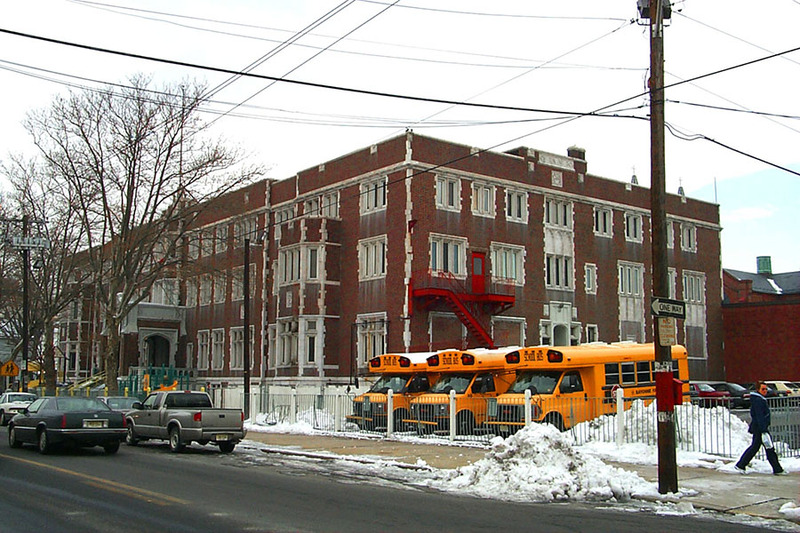 Regan Development was recently invited back to Bayonne, New Jersey to help the local YMCA redevelop its building to better serve the community. 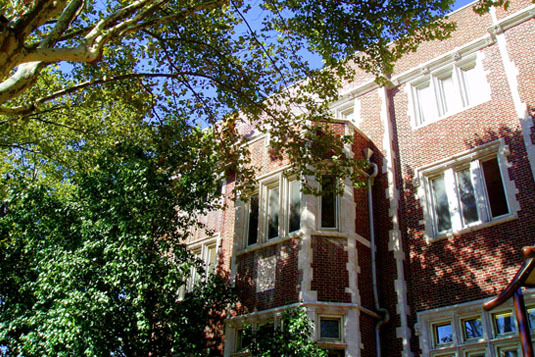 In a good example of for-profit / non-profit partnership, Regan Development worked hand in hand with the YMCA Board of Directors and Staff to fully rehabilitate this structure, increasing rooms for residents and upgrading community space and systems. The firm was successful in creating a solid, conservative financial plan that allowed the YMCA to grow its programming while upgrading its facility. Construction commenced in July 2004 and full occupancy occurred in June 2005, on schedule and on budget. The firm guided the process from planning through successful construction execution. 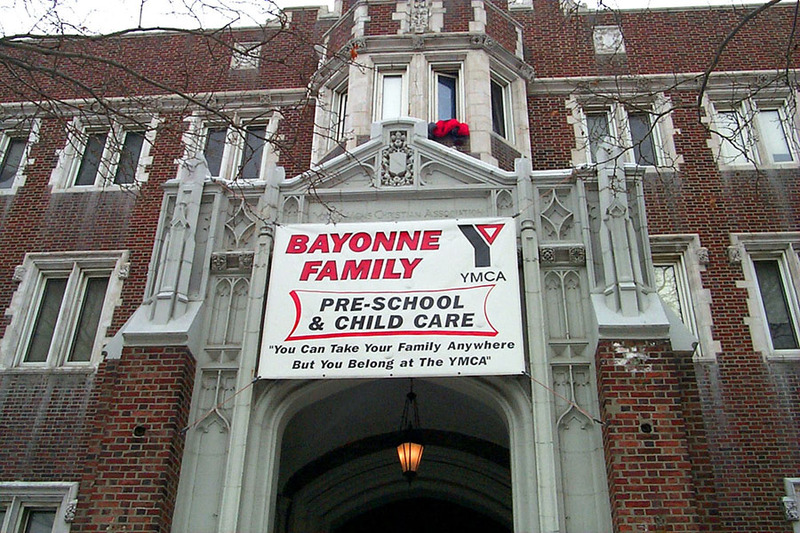 The Bayonne Family YMCA offers its members Health Club and gyms, Day Camps, Exercise and Fitness classes, Child Care and Youth Organization Centers and Clubs. The plan set forth by Regan Development allowed the YMCA to achieve all of its goals in a financially stable manner, while expanding and improving the single room occupancy opportunities for local residents. The firm is proud to have teamed with the Bayonne Family YMCA and the State of New Jersey Department of Community affairs to improve the lives of many who live in Bayonne. Regan Development Corporation, a family run business for 25 years, has developed over 384 million dollars worth of residential and commercial real estate, improving the lives of thousands in the process.